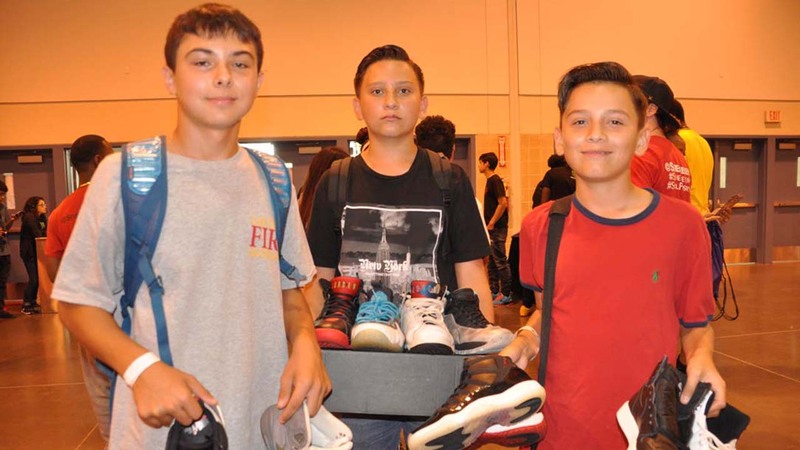 It's a fair of sorts for sneaker heads. 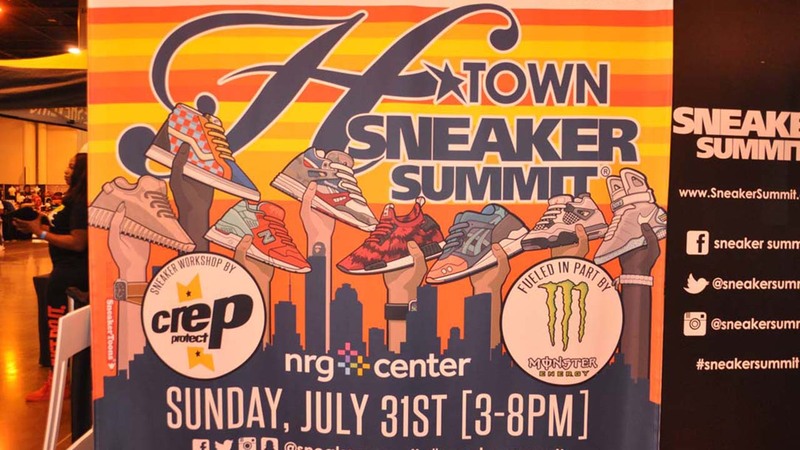 For more than a decade, sneaker collectors and sellers have descended upon Houston for a few hours to compare, trade and purchase the hottest sneakers at the H-town Sneaker Summit. 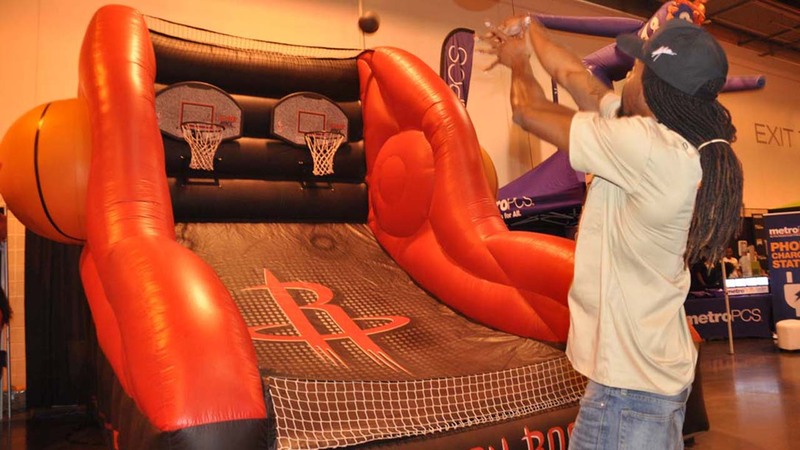 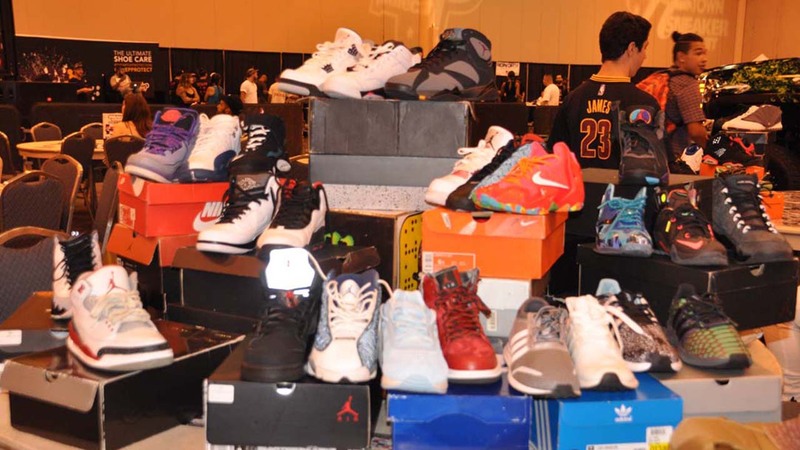 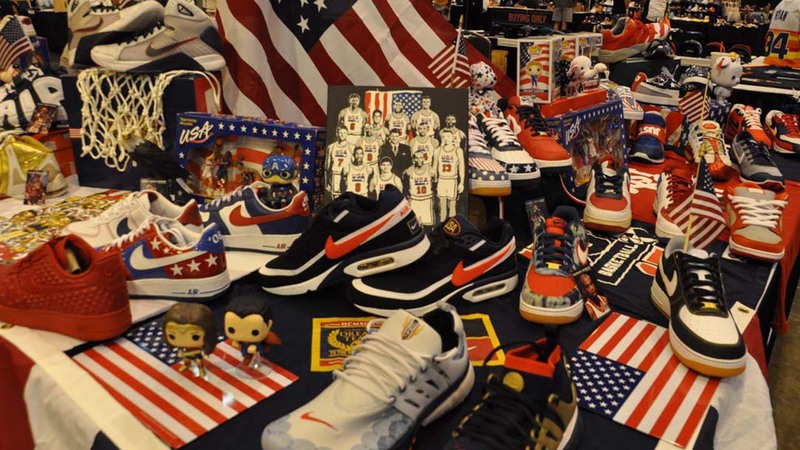 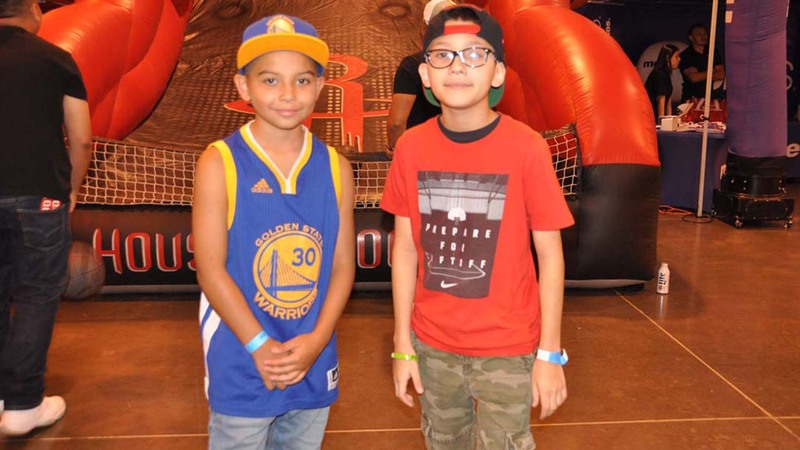 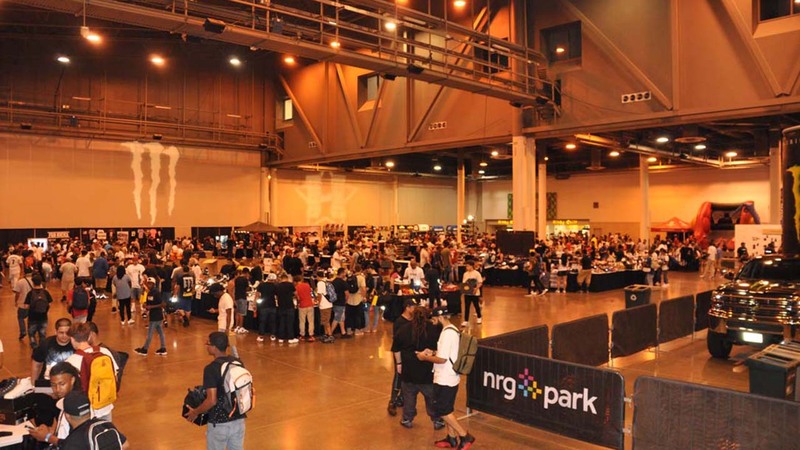 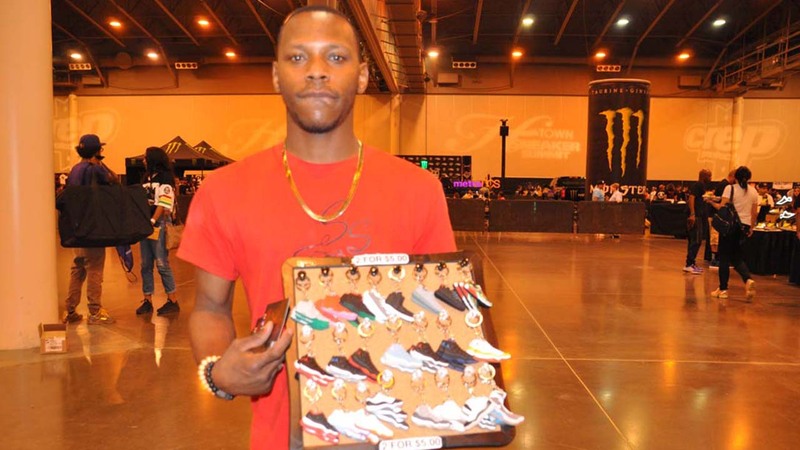 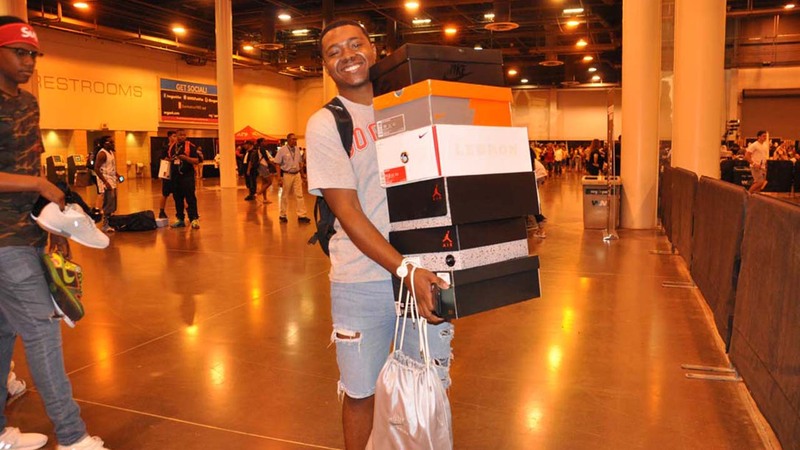 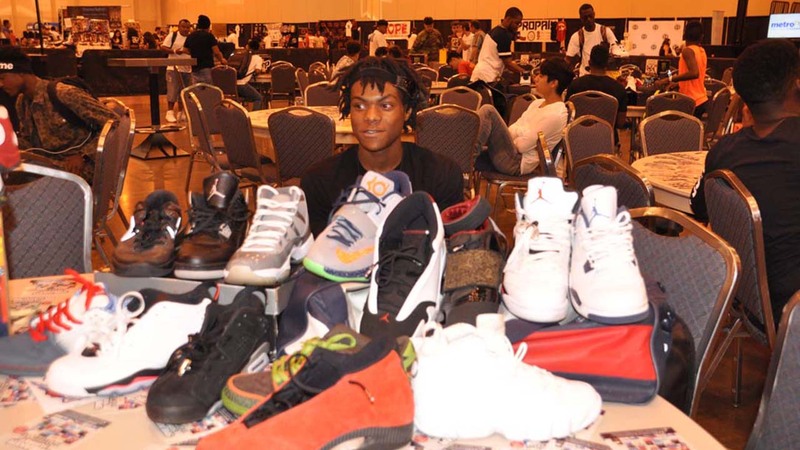 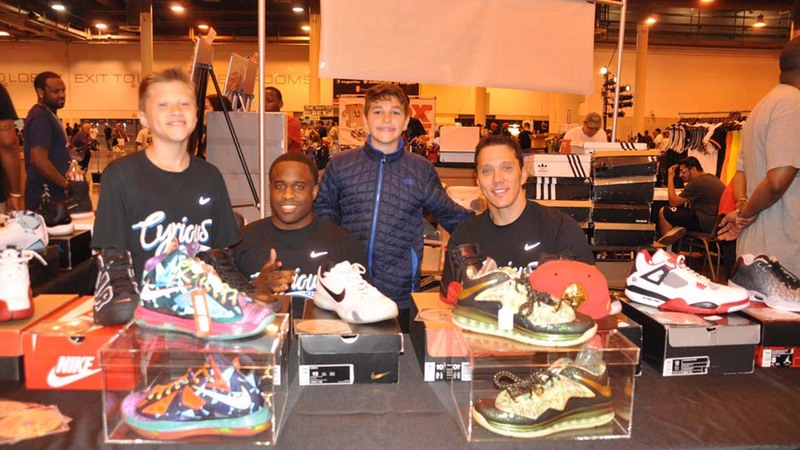 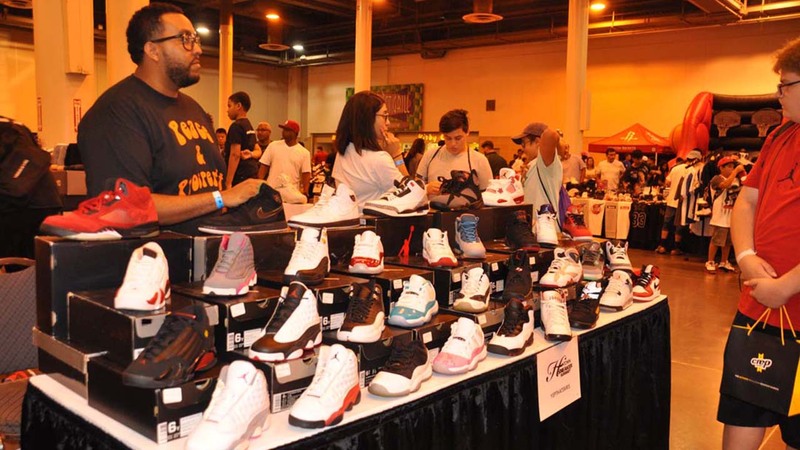 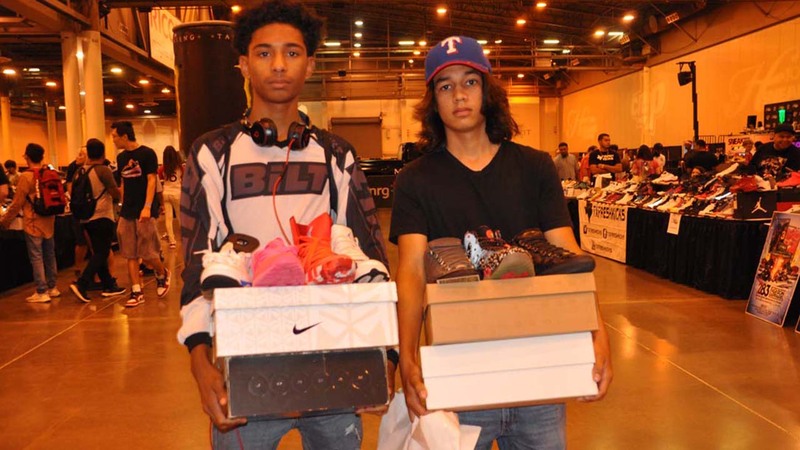 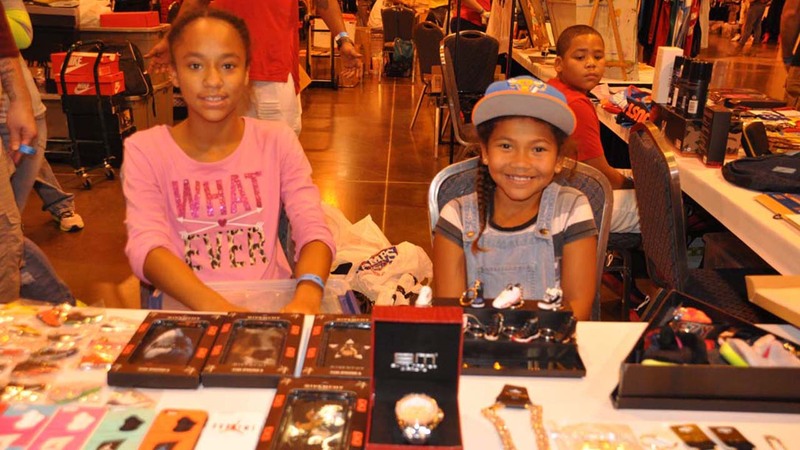 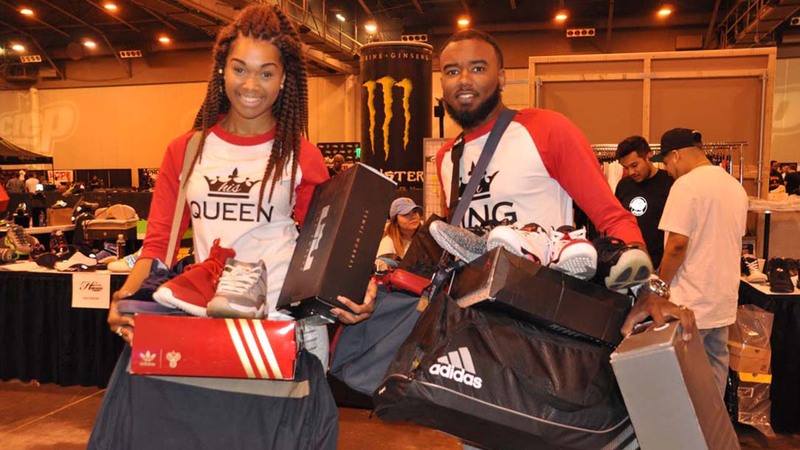 This year, the event took place again at the NRG Center for five hours of sneaker indulgence.